 Christ Central Church is delighted to come alongside our members and attendees as they pursue emotional and mental health. We offer offer partial support for up to 8 sessions, and we require that applicants contribute at least a portion to the cost of each session. However, no amount is too small. We can issue support in the form of direct payment to the therapist or a reimbursement (receipt required). If you have questions or concerns, please email Timothy Price. What is the total cost per session?